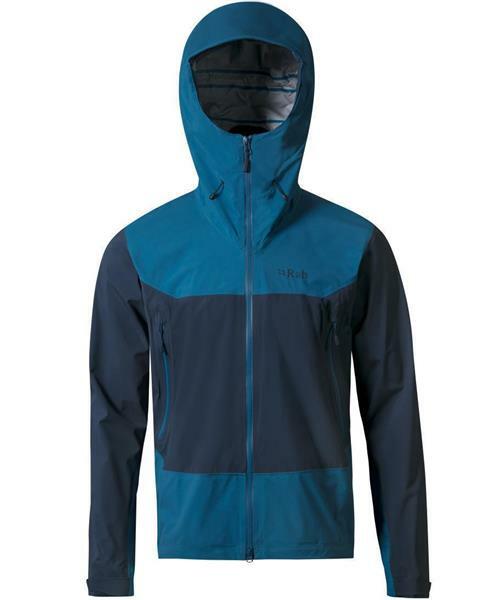 Mantra Jacket - Mens is rated 4.0 out of 5 by 1. Rated 4 out of 5 by steve123 from Almost perfect Living on the coast i see a lot of rain. This jacket is nice for the amount of movement i require for outdoor activities. It would be perfect if the hood design was a little better.